You and your family deserve proper and undivided care and attention from health care professionals. 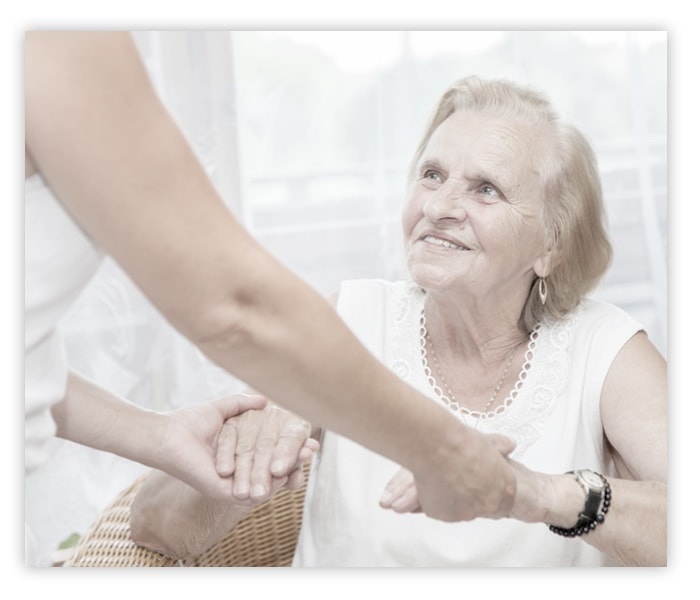 At @Heart Homecare and Hospice in Virginia Beach, VA, we’ve got you covered. Read our answers to some of the frequently asked health care questions and find out more about the caregiving services we offer. We are currently in the process of compiling frequently asked health care questions. Kindly visit this page again soon. You may browse the other pages on this website to find out more about what we can do for you. With @Heart Homecare and Hospice, you and your loved ones are in good hands. Give us a call or send us an email to schedule a home health care service. You may also talk to us if you have health care questions or other concerns.